After announcing a series of packages and lucrative sops for Sevayats (Servitors) at Puri Jagannath Temple earlier this week, Odisha CM Naveen Patnaik targeted the construction workers in the state to consolidate his position further, even though it comes at a heavy price for the state. He started with Re 1 rice for BPL card holders. And, he continues with his freebies and sops to make the people idle and inefficient. Even though Odisha is going through a financial crisis, he does not bother about it . For him, consolidation of his vote bank remains the top priority. History will remember Naveen as a leader, who put the economic growth and development of the state at stake to build a strong image among the masses and in this process, he made them idle and inefficient as well as dependent. 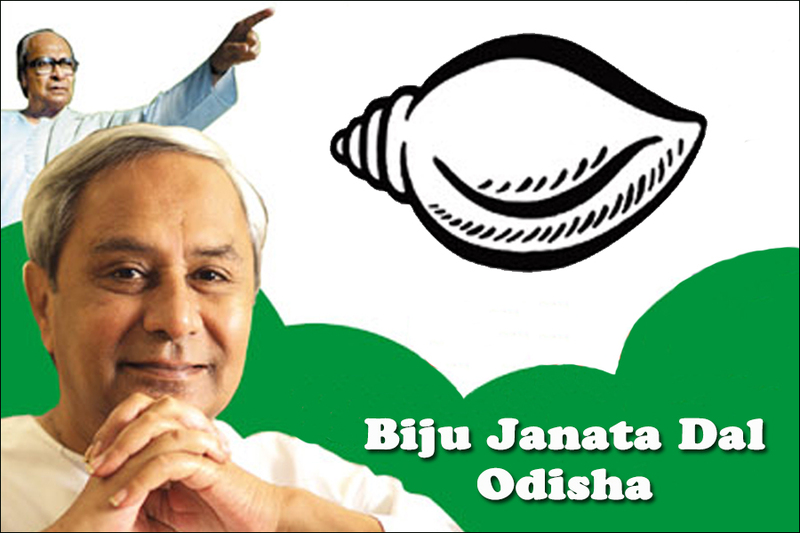 In the latest development, Naveen announced various measures for the construction workers in Odisha. That includes the reducing the duration of the registration of construction workers for availing free bi-cycles from three years to one year. In addition, the one-year registration norms for financial assistance in case of normal death of a construction worker, has been withdrawn. A daily compensation of Rs 200 will be given to the registered construction workers, who are undergoing skill development training. The maternity assistance for women construction workers has been increased from Rs 4,000 to Rs 8,000. Their marriage assistance has been increased from Rs 20,000 to Rs 25,000. The Odisha Government has also announced annual scholarship for the children of construction workers. Students studying in Class XI and XII will get Rs 5,000 per annum, while students pursuing graduation, post graduation and ITI, will get Rs 7,000 per year. Diploma and polytechnic students will get scholarship of Rs 10,000 while students of B.Tech, MBBS, B.Arch, M.Tech, M. Arch, MCA, MBA, M Sc, M. Pharma and Hotel Management and Catering will get Rs 40,000.